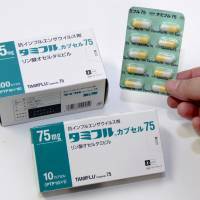 The health ministry has lifted a ban on the use of the flu drug Tamiflu — introduced over a decade ago after some people who took the drug reportedly demonstrated abnormal behavior — for patients 10 to 19 years old. 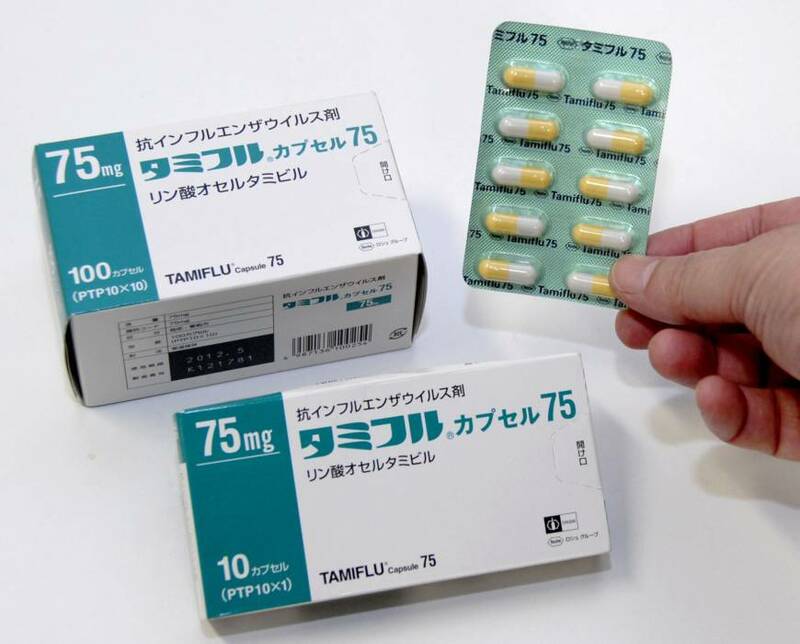 The ministry on Tuesday instructed the maker of Tamiflu to remove a description in a note attached to the drug saying that patients 10 to 19 years old should, in principle, refrain from using it. The ban had been in place since 2007 after a series of cases involving abnormal behavior by patients who took the drug, such as jumping off high buildings, stoked public concern. However, ministry researchers and others have found no causal link between that behavior and the use of Tamiflu. A subcommittee of the ministry’s Pharmaceutical Affairs and Food Sanitation Council had recently lobbied for Tamiflu to be treated the same as other flu remedies.